P-VAR Elite Series is the safe, 100% legal alternative to the steroid Anavar. P-VAR Elite Series was developed with bodybuilders in mind. It was built to mimic the effects of Anavar without nasty side effects. P-VAR Elite Series is made from natural ingredients and is a very powerful and effective supplement. Going to the gym on a regular basis takes discipline. Everybody wants to lose that extra fat, but you certainly don’t want to lose your hard earned muscle mass at the same time. 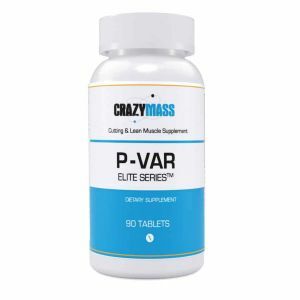 P-VAR Elite Series helps you lose fat quickly while helping you keep all your lean muscle. 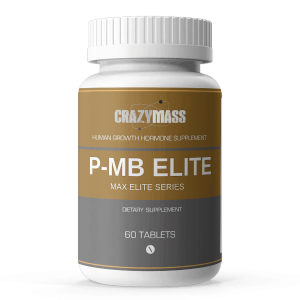 P-VAR Elite Series boosts your Phosphocreatine. Your body needs phosphocreatine to create ATP (adenosine triphosphate). The more phosphocreatine you have, the more ATP your muscles will have access to. ATP is what makes your muscles contract. Your body only has so much of it, once you’ve used it up your muscles fatigue and you won’t be able to work them anymore. With P-VAR Elite Series you’ll get more ATP which means you can push yourself longer and harder with each workout. Your smaller muscles will also get contracted more than they usually would, this means you’ll quickly gain strength which is important in any sport. Your stamina will be increased! Soon you’ll be lifting heavier weights. P-VAR Elite Series also helps reduce water retention, what this means is when you reduce the amount of water your body retains you instantly look more sculpted and essentially leaner. P-VAR Elite Series will increase your BMR (Basal Metabolic Rate). What does that mean? It simply means you will begin to burn through any fat you have faster. You may be wondering at this point what exactly is in P-VAR Elite Series that makes it work so well. As mentioned before, ATP feeds your growing muscles so you can keep lifting those heavy weights. What this essentially does is build your muscles while burning off fat. Made from milk, whey protein is an excellent choice for a supplement. Amino acids are the cornerstone of muscle growth. Whey protein contains three of the most important amino acids: Leucine, Isoleucine, and Valine because our human bodies don’t manufacture these amino acids, P-VAR Elite Series this for us. This supplement also includes soy protein. Wild Yam Root is an herb that works as a natural steroid. Energy levels will increase, fatigue decreases and your testosterone levels will be raised. BCAA (Branch chain amino acids), another amazing supplement you’ll find in P-VAR Elite Series. BCAA raises your BMR to help you burn fat, helps reduce the soreness in your muscles after a long day at the gym. You may be wondering what the possible side effects are to the P-VAR Elite Series Supplement. Some people have reported a slight headache but only in a very limited amount of cases. 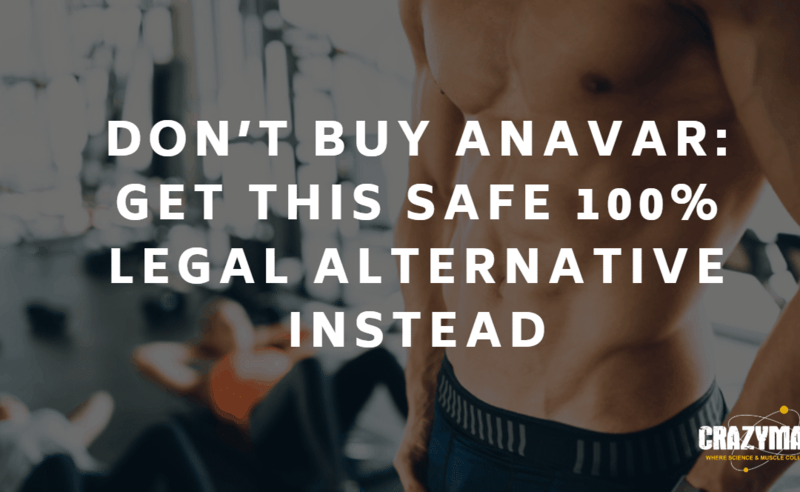 We hope this article has helped you to discover that there is a perfectly natural, and exceedingly safe alternative to the illegal steroid known as Anavar. P-VAR Elite Series is the answer. It is perfectly natural, completely safe and 100% legal alternative. In closing, if you were to a side by side comparison, you’ll be happy to find that P-VAR Elite Series delivers everything it promises to do. 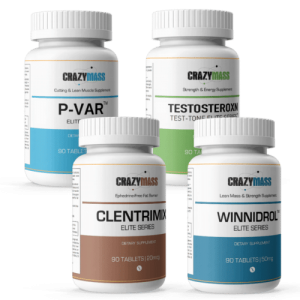 Giving you the results you’ve been looking for and avoiding all the dangerous health issues associated with actual steroids.